Searching for a dream home? 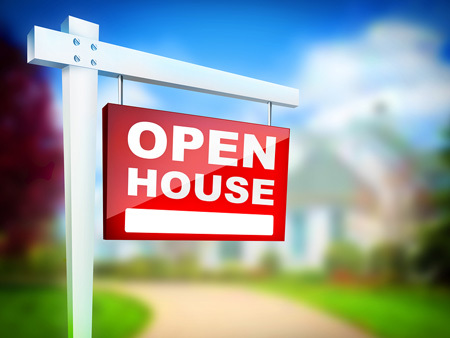 Many area REALTORS® will hold homes Open for prospective buyers. Check our listings for the area Open Houses this weekend.